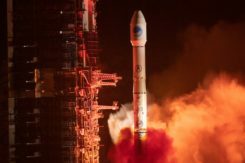 Flawed processing of GPS satellite data in some GPS receiver chipsets has caused concern, but the problem is not with the GPS constellation itself. “SVN 64 broadcasts a data message that clearly indicates SVN 64 is unusable for navigation. 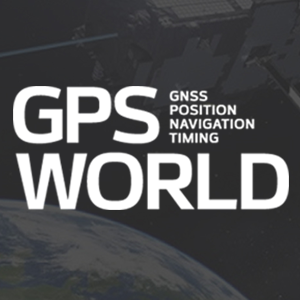 Nevertheless, the U.S. government has confirmed that certain GPS receivers are using data from SVN 64, in violation of GPS interface specifications, resulting in outages or corrupted, inaccurate position calculations,” Executive Secretariat Rick Hamilton, Civil GPS Service Interface Committee (CGSIC), said in a May 15 message. Read the full text of the message below. Recently, many GPS users have reported intermittent GPS outages in their devices. After investigating, the U.S. government has linked the problem to flawed processing of GPS satellite data within certain GPS receiver chipsets. The GPS satellite service continues to function as designed and is fully operational and available worldwide. The problem affects only user equipment that erroneously ignores the satellite health status information broadcast from every GPS satellite. The problem is not related to the April 28, 2014, activation of civil navigation messages on the GPS L2C and L5 signals. Since March 15, 2014, the Air Force has been conducting functional checkout on a GPS satellite, designated Space Vehicle Number (SVN) 64. SVN 64 broadcasts a data message that clearly indicates SVN 64 is unusable for navigation. Nevertheless, the U.S. government has confirmed that certain GPS receivers are using data from SVN 64, in violation of GPS interface specifications, resulting in outages or corrupted, inaccurate position calculations. The Air Force testing is scheduled to end in mid-May 2014 at which time SVN 64 will begin normal operation. At that point, these problems may stop occurring. Meanwhile, the U.S. government urges all GPS device makers to review their products for compliance with the GPS interface specifications, and if necessary, to issue software/firmware updates to users as soon as possible. View specifications. 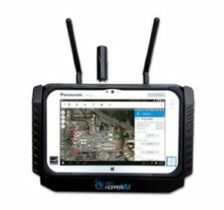 Users experiencing GPS outages should check with their device manufacturers for available software/firmware updates. In addition, any civil user seeing unusual behavior in GPS user equipment should report it to the U.S. Coast Guard Navigation Center (NAVCEN). 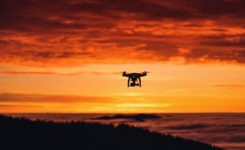 Aviation users should file reports consistent with FAA-approved procedures. Military users seeing unusual behavior should report it the GPS Operations Center (GPSOC). 1 Comment on "CGSIC Issues Notice on Problem with Certain GPS Devices"
Any idea where we can find out which recievers are out of complicance?